Designed for secondary school and college student research, this work is a readable history and ready-reference guide to the Holocaust based on the most recent scholarship. It provides the reader with an overview of Nazi Germany's attempt to exterminate world Jewry. 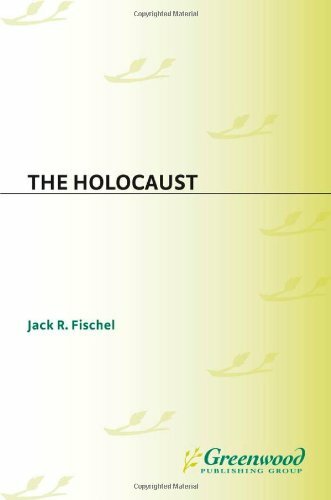 Fischel, a leading authority on the Holocaust, combines narrative description, analytical essays, a timeline of events, lengthy biographical profiles, and the text of key primary documents relating to the Nazi plan for the "Final Solution" to help students gain a comprehensive understanding of the causative factors and major events and personalities that shaped the Nazi genocide. A glossary of key terms, selected tables, and an annotated bibliography of recommended further reading will aid student research. About Jack R. Fischel (Author) : Jack R. Fischel is a published author. 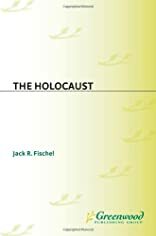 Published credits of Jack R. Fischel include The Holocaust: (Greenwood Press Guides to Historic Events of the Twentieth Century).